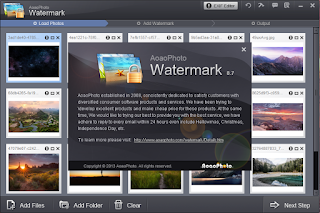 Aoao Watermark for Photo provides professional image protection solution for you to share photos - ZERO Image Quality Loss and Faster Speed. If you share or sell you pictures via internet, you never know what will happen. Someone may copy or republish your photo and you can do nothing about this. 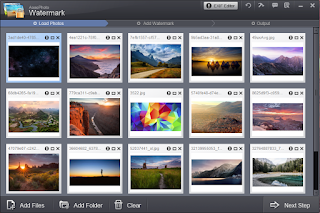 Watermark will protect your photo copyright. Your photos will hardly bad used by others. If someone republish your photos via internet, visitors will know that photos are belongs to you through the watermark. 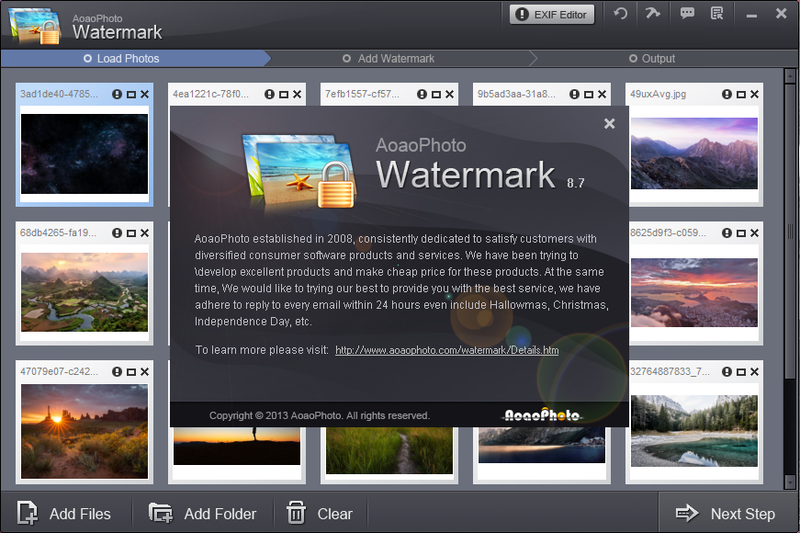 Aoao Watermark for Photo supports batch watermarking mode. This watermarking process will save you lots of time. If you want to watermark 300 photos, you can use batch watermarking mode which will need only 1 minute instead of 3 hours by separately. Tips: It's hardly to remove watermark from photo if watermark has been added. Please backup your original photos or set a new folder to save your photo on output step. If you have lost original photos, you may need to know how to remove watermark from photo. 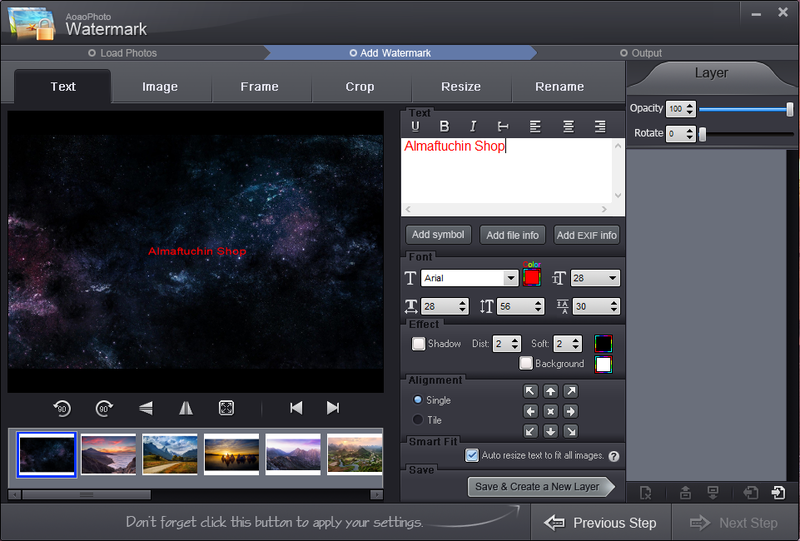 It's very easy to add text watermark to photos by using Aoao Watermark for Photo. 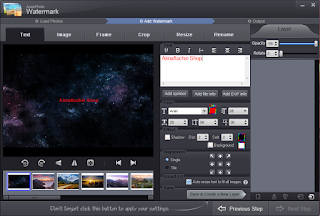 This photo watermark software supports to add multiple layers of text watermark with detailed settings like the below graphic explanation. Image watermark is more directly than text watermark. 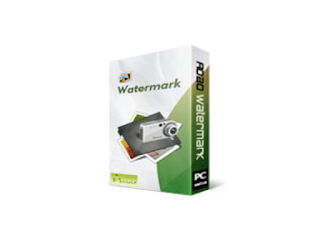 Aoao Watermark for Photo enables to add image watermark to photos. 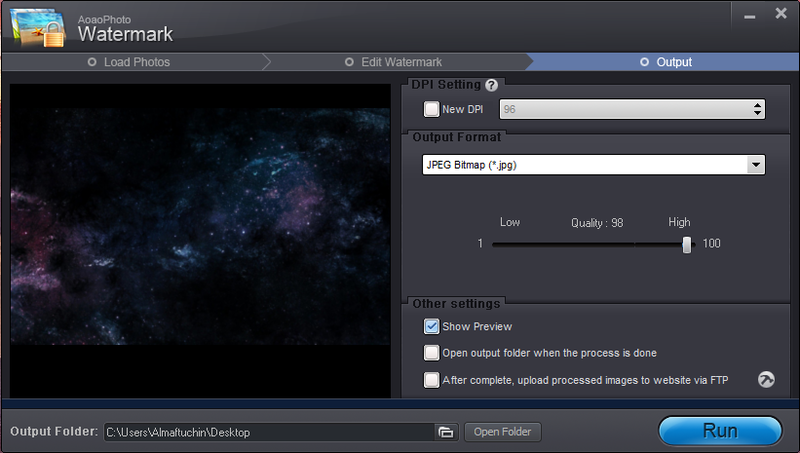 Furthermore, this photo watermark software is able to automatically resize images to fit different resolutions. 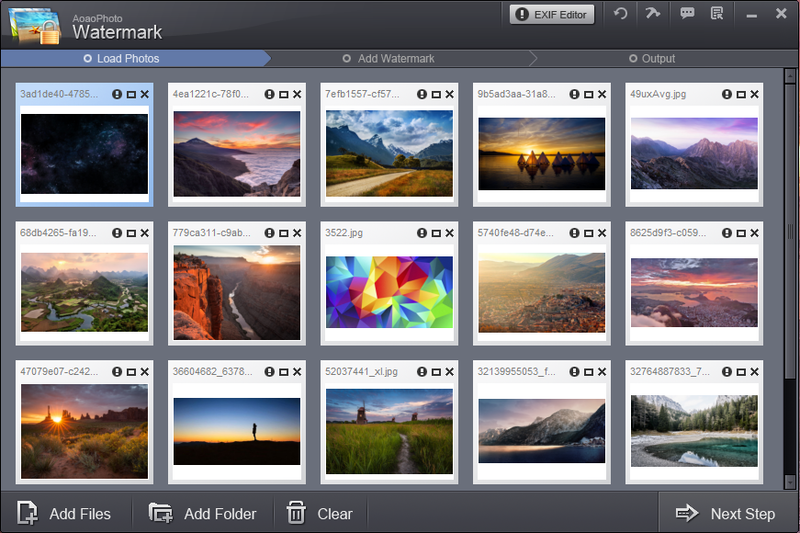 In addition, it offers many free image watermark materials for registered users. 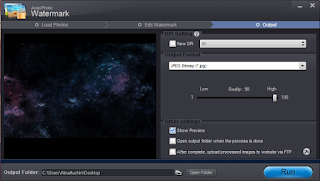 Pattern: Adjust photo's X and Y coordinate to adapt current Pattern, and the pattern opacity is also available.